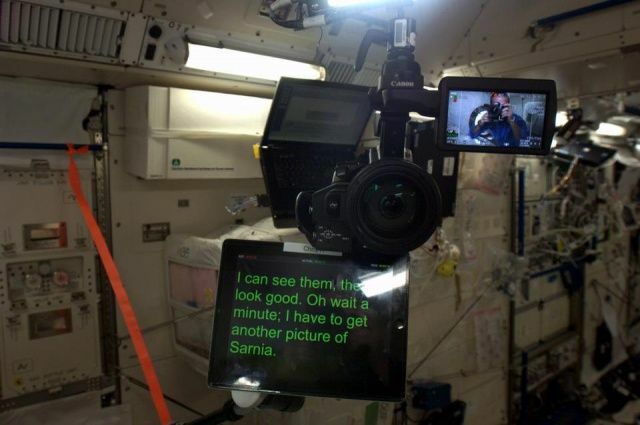 Check this out: up on the International Space Station, Colonel Chris Hadfield uses an iPad as a teleprompter when recording transmissions for Earth. It looks like the app he’s using is Teleprompt+ for iPad, a $15 app that lets you film yourself via Facecam while reading your lines from the iPad display. Multi-touch? Pah, that’s so last year. Gestures are where it’s at. 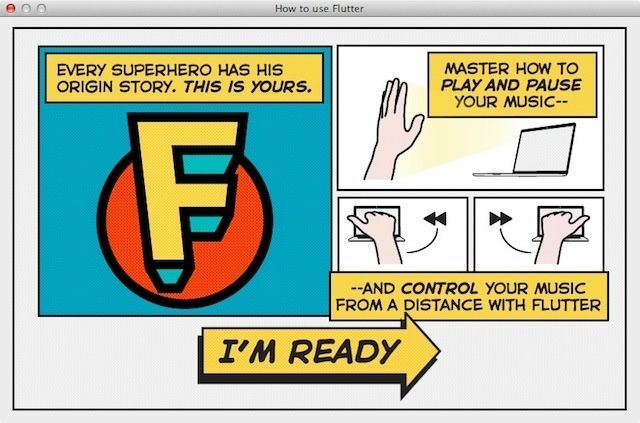 Only yesterday, we reported on a prototype wrist-mounted motion detector; today, we’re trying out Flutter, a free OS X app that we first mentioned back in March when it was still a demo. Now it’s available in the Mac App Store. 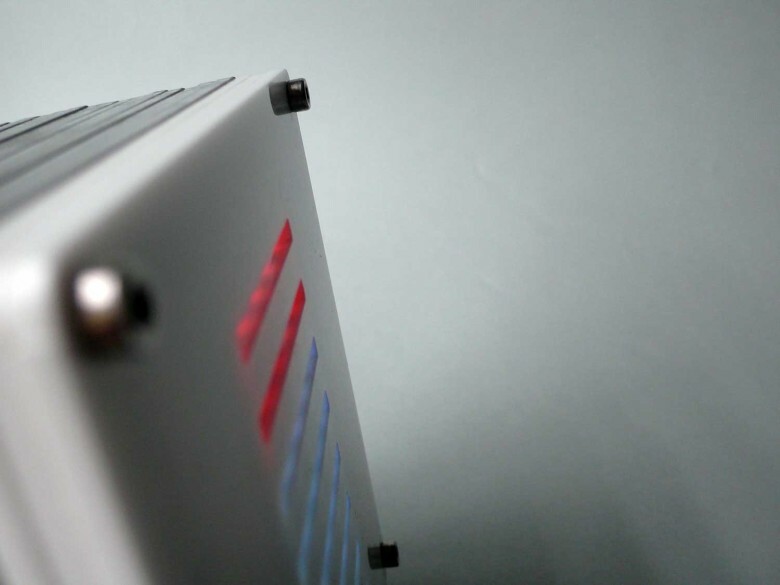 It claims to put gesture controls at your, um, fingertips, using your Mac’s built-in webcam. Does it live up to the hype? Well, sometimes. There’s not a lot I need say about today’s Best Thing Ever, so I’ll keep it brief. 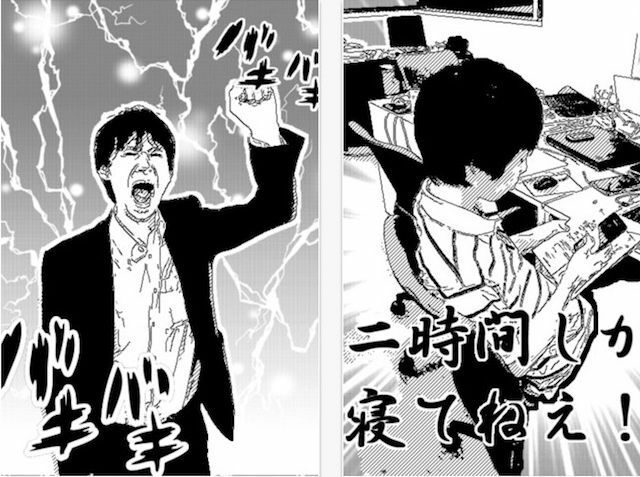 Manga Camera does exactly what its name suggests, and it’s no surprise that it’s a sudden huge hit on the iOS App Store. Here’s a cool concept video for page-turning techniques in ebooks, which rather puts the current offerings to shame. It shows an e-book behaving much more like a paper book, thanks to new ways of recognizing finger taps and swipes.